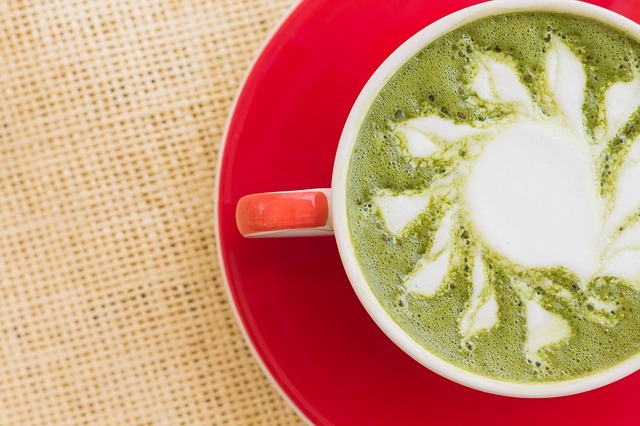 Everyone loves a tried-and-true vanilla latte, but if you’re looking for something a bit more unique to add to your morning java, try the fusion of flavors at Caffe Bene. How about a pistachio, sweet potato, or Injeolmi latte? Or if you’re not a coffee drinker, try the raw strawberry juice, Kalamansi ade, or grapefruit tea. Caffe Bene also has a dessert menu that is just as interesting, with Asian-influenced treats like ice flakes and specialty pastries. Thick slices of rich bread are topped with fruit, whipped cream and drizzles of honey or caramel to make your morning toast a whole lot more exciting. Caffe Bene has lots of new creations to try, so finding a new favorite is as easy as stopping in often to sample the updated menu. You will look forward to enjoying the clean, modern space and delicious creations with each visit. Find Caffe Bene on Baltimore National Pike in the Forest Green Princess Shopping Center. The cafe is open seven days a week starting at 8 a.m.